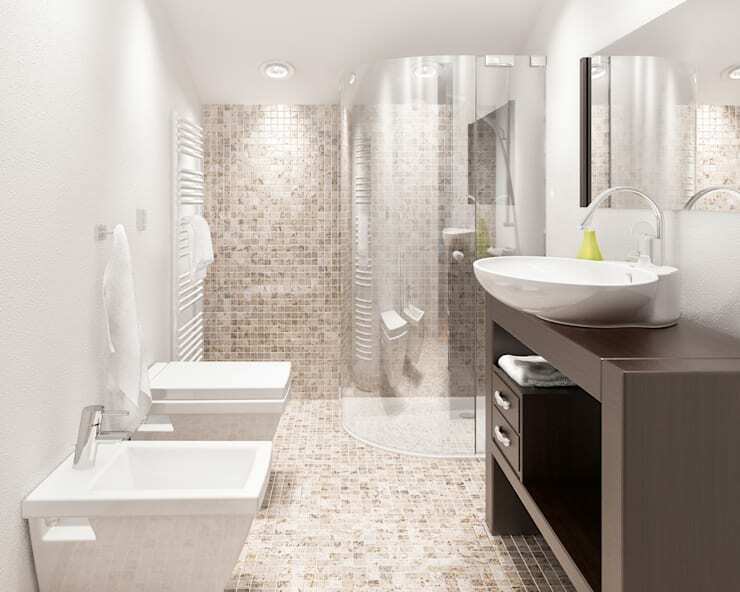 There’s nothing as revitalising and refreshing to begin your day, then a lovely shower. 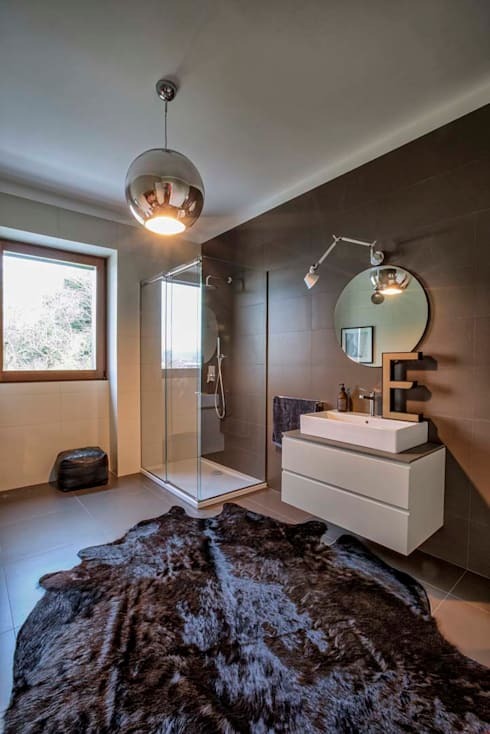 In this homify feature, we look at 10 modern and elegant bathrooms that include a brilliant shower. The article aims to get you to rethink the space that the tub takes up. 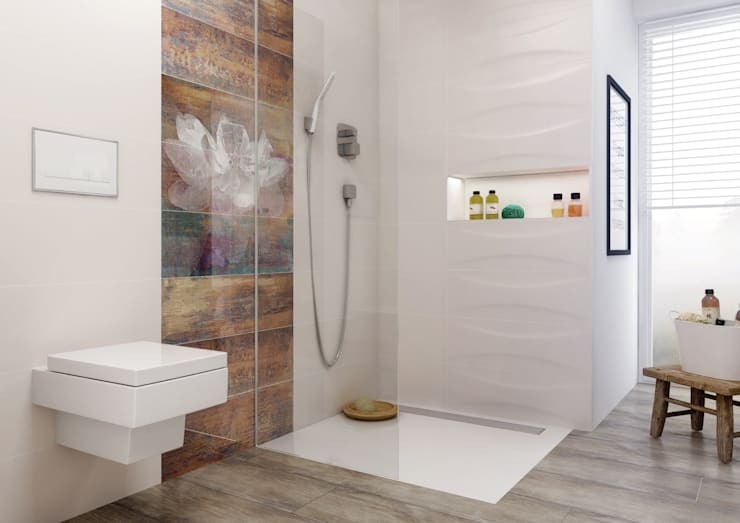 Our team of bathroom designers considered the best ideas that are sure to suit any homeowner, from the most classic to the eclectic. This decor introduces comfort and spacious layout as part of the design. 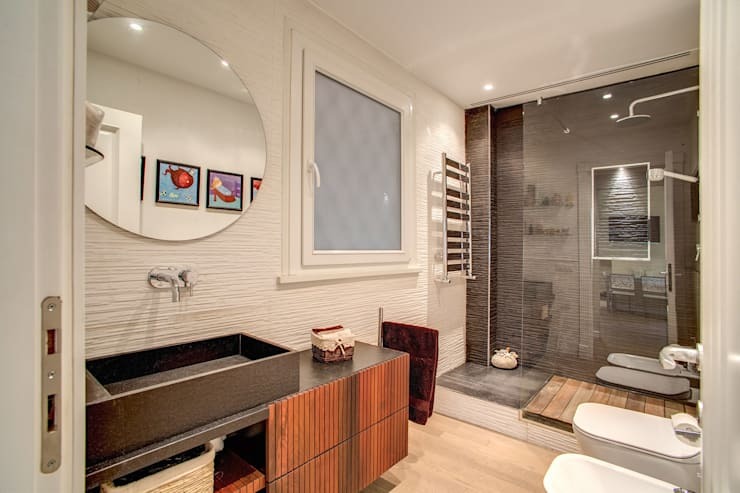 The neutral colour palette and romantic illumination is stylish with a transparent shower for that chic effect. The decor of our first bathroom is unmistakably Japanese. 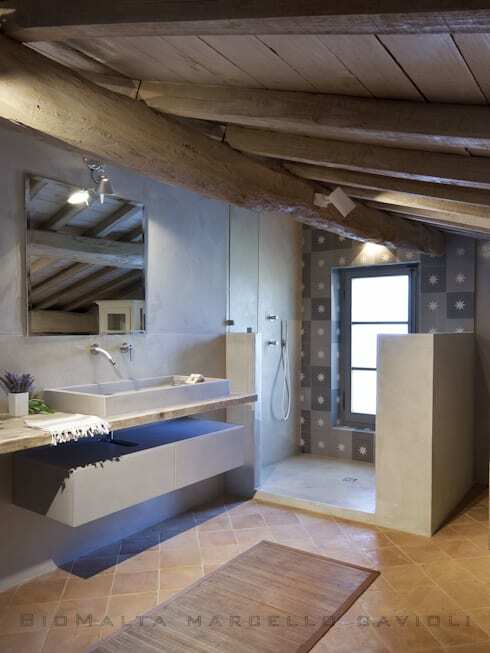 The stone sink, simple shower and wall cladding, combined with the wooden and bamboo finishes, creates a suitable environment to relax the body and mind. With a large shower decorated in white and neutrals, and a high tech massage jet features who needs a bathtub after all? Mosaic decorates the walls and floor, adding a textured design of chic colour and charm, along with the glazing for a brilliant and cosy environment. 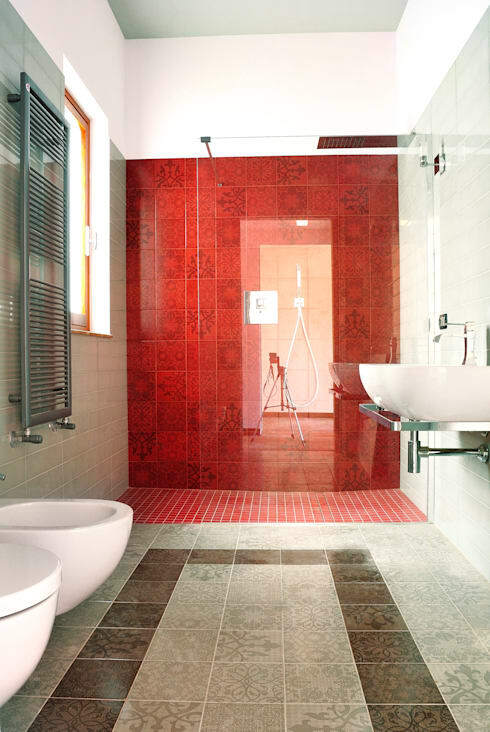 A colourful accent for the shower such as this red tile enhances that sophisticated yet modern design element. Revamp your attic and create a luxury Zen space with a custom-fitted shower for ultimate relaxation. This decor is a blend of rustic and minimalist, great for a trendy yet modern home. It's chic and eye-catching in every aspect. 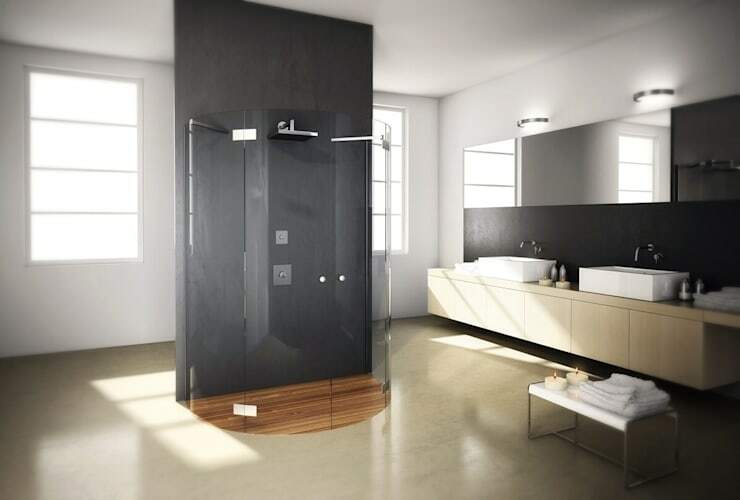 The designer shower includes modern fixtures to ensure minimal water consumption… so it's good for the environment too. 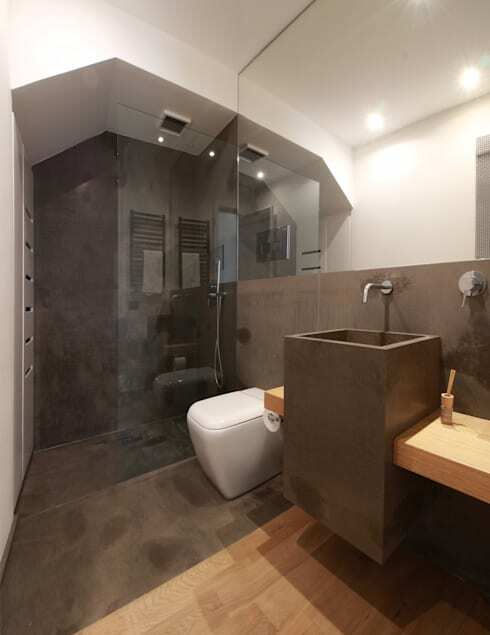 The charcoal grey, neutral wooden elements and sleek, sophisticated glazing makes this lovely bathroom the perfect choice for an ultra-modern home. 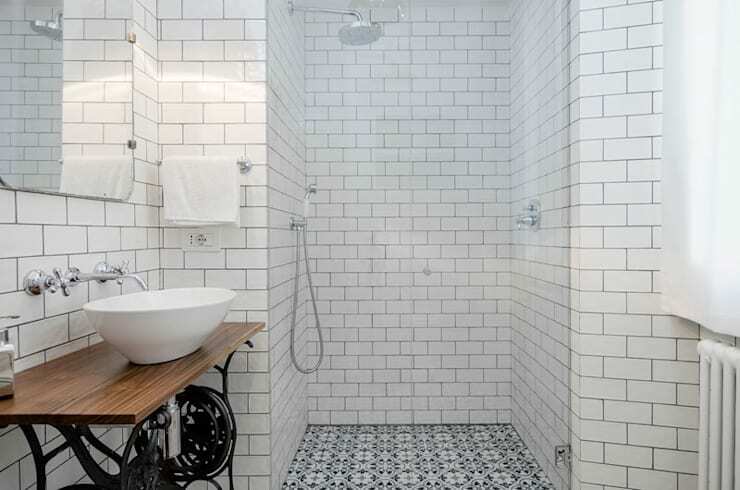 Classic exposed brick walls decorate this bathroom and the butcher's tiles blend in superbly for that industrial inspired yet shabby chic decor. 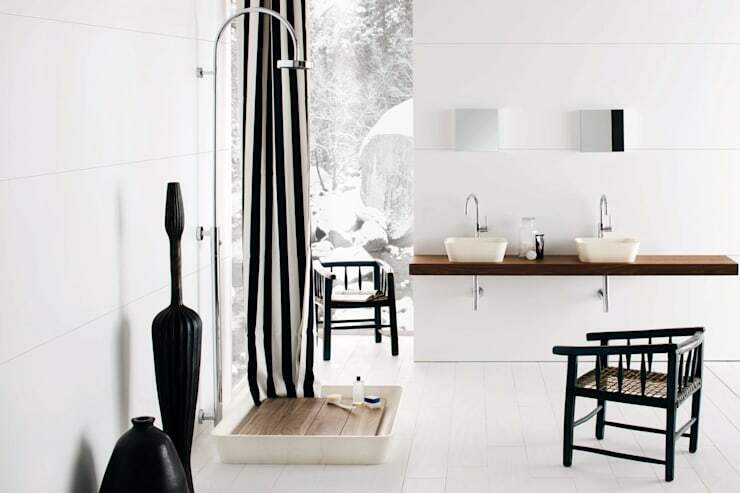 If eclectic style speaks more to you, then this gorgeous flowing monochrome shower curtain and white bathroom is quirky and comfortable from all angles. How about these 9 tricks to make life with a small bathroom easier? Are you getting rid of your tub any time soon?